Story of the months and years after a zombie apocalypse. 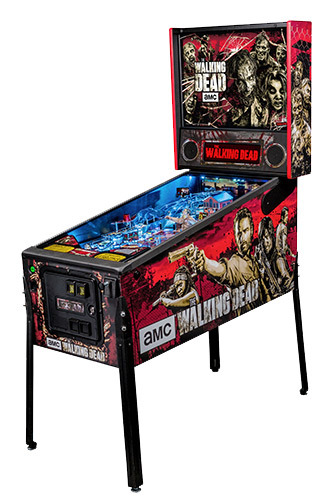 WALKING DEAD PRO PINBALL is based on AMC’s most watched series among Adults. 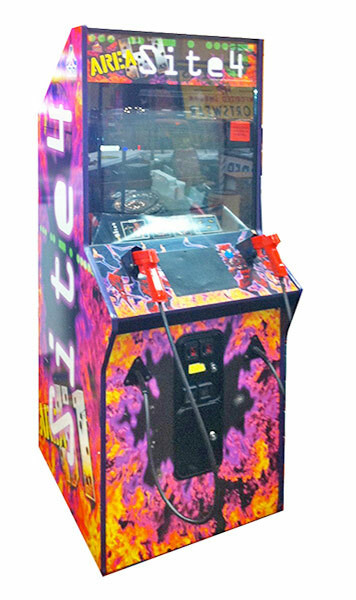 Walking Dead Pro Pinball is based on the comic book series written by Robert Kirkman and published by Image Comics. Players fight to survive the zombie apocalypse alongside series icon, Sheriff Rick Grimes, by battling zombies and completing various game missions. 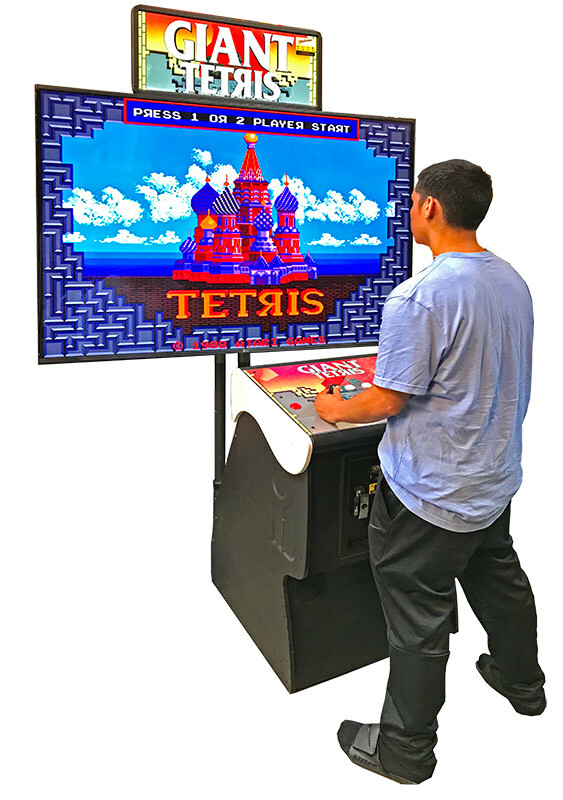 The game includes multiple zombie toys for adrenalin-filled zombie battles at familiar locations from the show such as the Prison and Cell Block C. A brilliant high-definition zombie-filled art package heightens the player’s excitement.